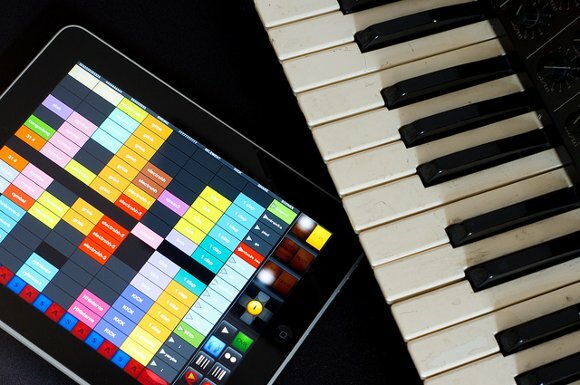 Many musicians and producers appear to be betting that the killer app for iPad will be Ableton Live. That is, they’re interested in controlling Ableton Live’s live performance engine, running on a full-featured Mac or PC, from the iPad as a touch control surface. Little wonder: the iPad, at US$500, has what’s likely the best multi-touch capacitive surface on the market for consumers, it’s portable, and its display can easily display whatever music parameters you want to control. 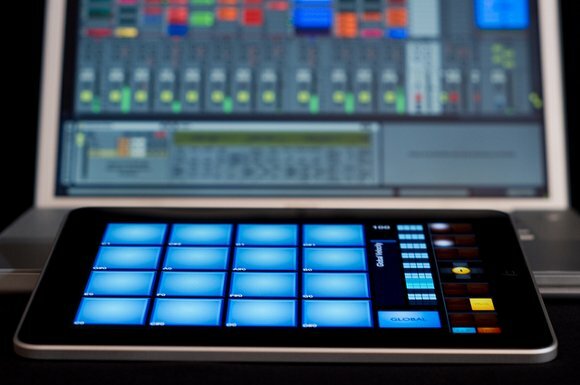 With multitouch laptops and tablets still off in an undetermined future, the iPad can stand in for even affordable hardware MIDI controllers – and rests nicely next to controllers like velocity-sensitive keyboards and drum pads. We already got the first look at Griid, a dedicated clip launching app which just made it to the App Store. But this week, Sylvain Garcia of Perpignan, France and his Berlin-based partner Christian Blomert unveil their own offering. It’s been submitted to Apple’s iTunes App Store, where it’s awaiting approval. The just-released Griid does clip launching, and is promised as the first of a series of apps. But touchAble is an all-in-one solution, with a range of surprisingly-sophisticated-looking control pages. There’s a clip launcher, of course, but also a complete mixer, a devices page that intelligently maps to native Ableton Devices, clip functions, and transport. He and his partner plan an insanely ambitious development process, with lots of plans for templates and MIDI tools and updates every ten days. This could be the Ableton controller to beat. I do wonder what else may be next, both in terms of controllers for apps (generic or specific), competitive tablets (though that’s likely much further out, as we wait for someone to get their multitouch digitizer right), and “native” apps (software that makes the iPad an instrument, not just a controller). Stay tuned.